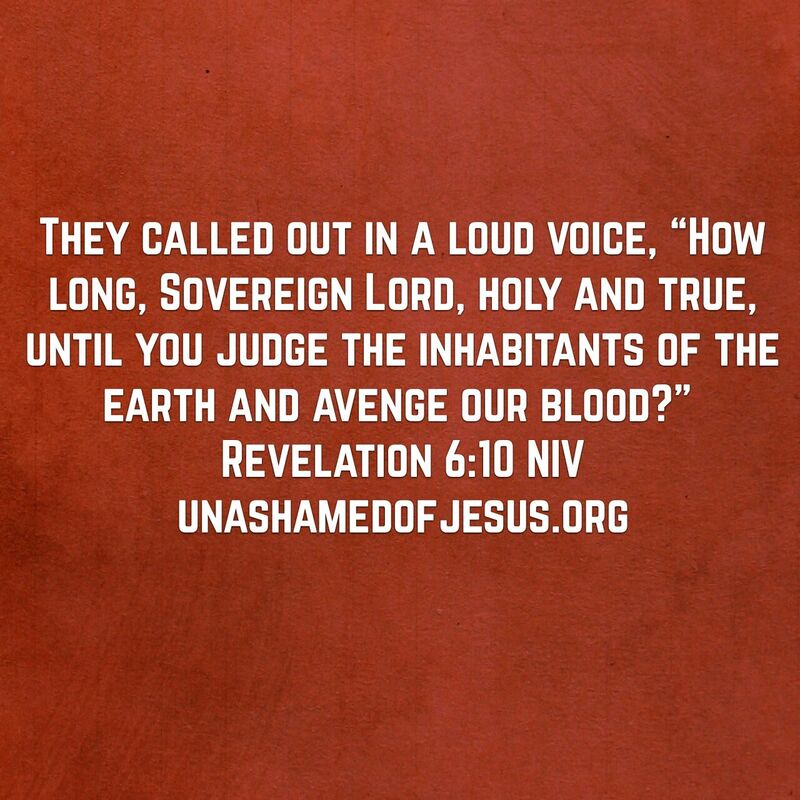 This entry was posted in Jesus on August 18, 2016 by Unashamed of Jesus. How long indeed? Thank You, Lord for Your mercy and patience: Your desire for none to perish. But…how long, Lord, how long? Amen Keep waiting on our Lord Jesus.. keep your lamps lit.. God bless you!